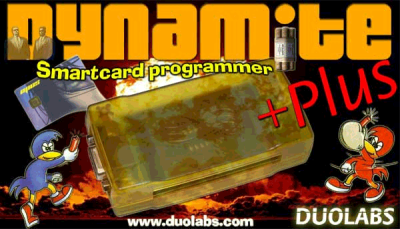 Please note that no advice will be supplied in programming or using any programmers..
Dynamite + Plus programmer ; New Duolabs Programmer; programs all popular cards . 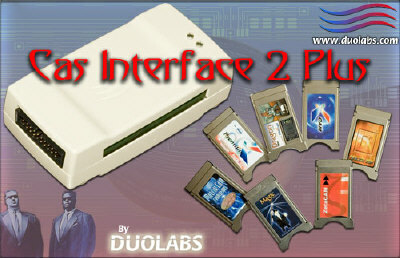 Yet again duolabs strike back with another ground breaking device.the cas interface 2+plus. 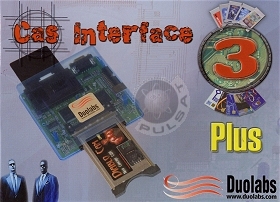 Suitable to programme various cams. 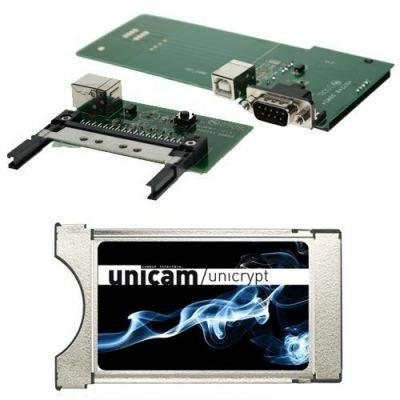 Unicam Unicrypt CI Module Programmer. 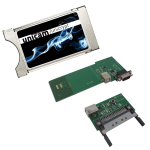 Programming unit for the Unicam CI Module. 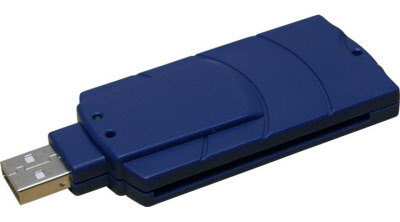 USB to RS232 Serial adaptor. 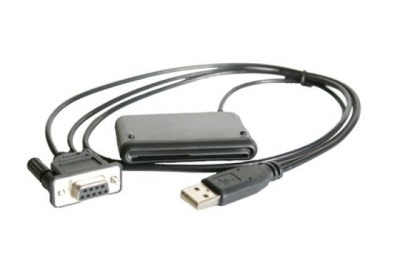 Suitable to use for PC/ Laptops which do not have the RS232 connection.. Driver not included.Not compatible with Vista onwards. 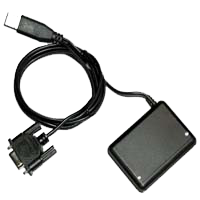 USB cable suitable to use with USB programmers and other USB devices. 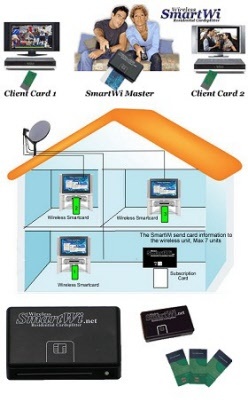 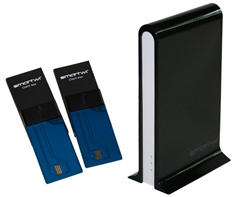 The Smart-Wi Cardsplitter is a revolutionary wireless card sharing system allowing the user to share one subscription smartcard with up to seven receivers. 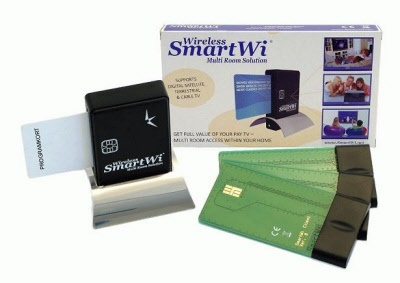 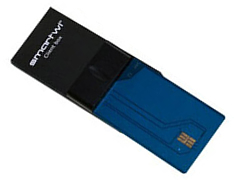 Working with both satellite and cable receivers and with Irdeto, Viaccess, Seca, Cryptoworks and Conax encryptions systems means the Smart Wi Cardsplitter is a truuly versatile device. 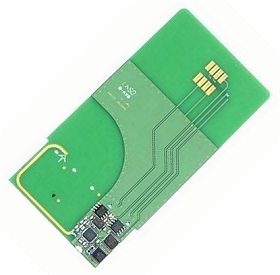 Clanzer PCB Cam Loader for Matrix and X Cam. 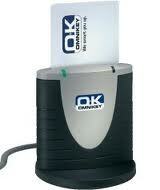 This programmer is sold as a Clearance- No warranty or support.